Think of Monsta X as the K-Pop version of One Direction. This group of young boys has been a sensation in K-Pop since 2015 when it was formed by No Mercy, the MNet survival show. The boy band has risen from glory to glory and is looking to make history with their music. Like One Direction, the boys that makeup Monsta X are loved worldwide, their fans being collectively referred to as Monbebe! Seven young boys make up what is Monsta X. In this article, we introduce you to each member as we reveal facts about the group itself. Every boy band has a frontman and for Monsta X, Shownu is that man. He is the leader and of course a vocalist. He was born Sohn Hyun-woo on the 18th of June 1992, in Changdong, Donbonggu, Seoul, South Korea. Shownu is the only child of his parents. Before he began singing with the Monsta X, he was a JYP Entertainment’s trainee with GOT7. He still remains friends with GOT7. 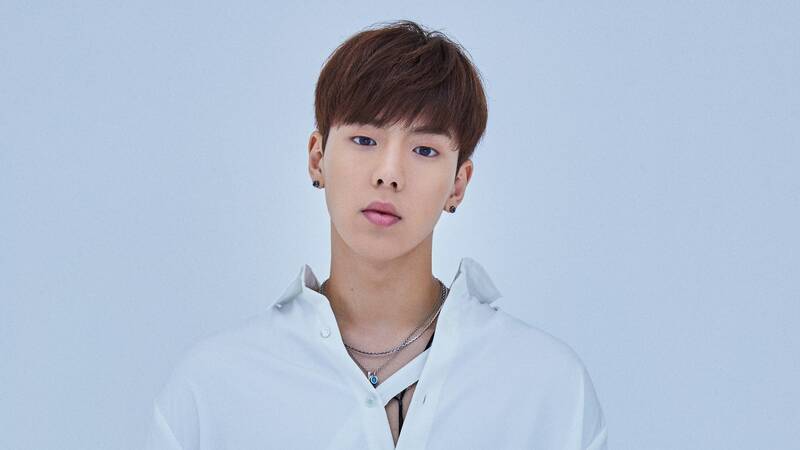 Having been a backup dancer, Shownu is responsible for choreographing many of Monsta X’s dance. His favorite animal is the cat and his favorite color black. Kihyun arguably has the best voice in Monsta X and thus, he is the lead vocalist. He was born as Yoo Ki-hyun on the 22nd of November, 1998, in Goyang, South Korea. Sometime in his life, Kihyun worked as a chef and unsurprisingly is the best cook among the Monsta X members. He attended DIMA, Dong’Ah Institute of Media and Arts and made it all the way to graduation. He has Blue as his favorite color and chicken as one of his favorite things to eat. Kihyun hates fish and cranberries. He stands at 5 feet 9 inches tall and belongs to the B blood group. Wonho was born Lee Ho-seok on the 1st of March 1993 in Sanbon-dong, Gunpo, South Korea. Shownu might be involved in creating most of the group’s choreography but Wonho is the best dancer of them all. He is actually the lead dancer of the Monsta X.
Wonho stands at 5 feet 10 inches and has a phobia for heights. He is a gadget freak and keeps himself updated with the latest trends. He idolizes American rapper, Kanye West. This Monsta X member has black and White as his favorite colors, and cats and dogs as his favorite animals. Wonho has the B blood group. Minhyuk was born Lee Min-hyuk on the 3rd of November 1993, in Gwangju, South Korea. He has a younger brother. Minhyuk is the most personable character of the group and is never out of energy to cheer everyone on. He has four favorite colors; Blue, Orange, Black, and Red. His favorite animal is the lizard. Lee stands at 5 feet 10 inches and belongs to the blood A group. Minhyuk’s most memorable moment dates back to his childhood when he was gifted with roller blades. His birth name is Chae Hyung-won. He was born on the 19th of January 1994. Hyungwon had achieved some level of fame as a model before joining Monsta X. As a kid, he worked at his parent’s travel agency. Standing at 6 feet tall, the vocalist belongs to the O blood group. Black is his favorite color and his favorite animal, a dog. He is often made fun of by his group members for sleeping too much. Hyungwon describes the excessive sleeping as one of his weaknesses. Lee Ho-joon was born on the 6th of October 1994, in Daegu and raised in Seoul. 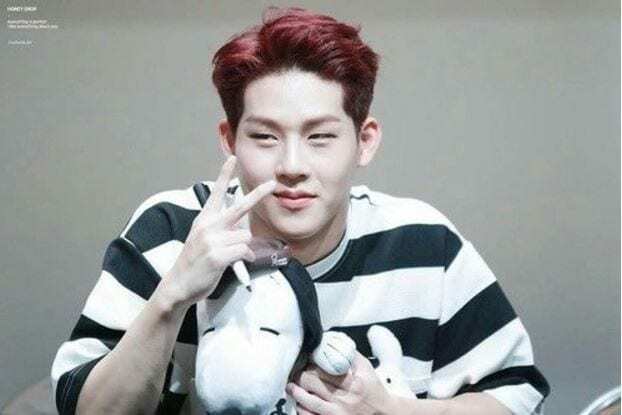 Jooheon is the rapper for the Monsta X. He loves red most of all the colors and loves the Tiger the most among all the animals. His weakness is that he easily gets sulky. I.M is the other group member that raps. He was born Im Chang-kyun on the 26th of January 1996 and is the youngest member of the group. Young I.M traveled a lot due to his father’s job and has lived in Boston for 3 years and in Israel for 4 years. He once got lost while living in Israel. 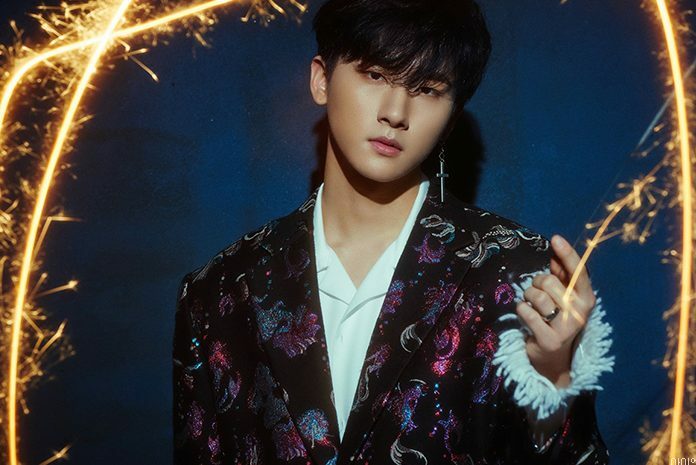 I.M had wanted to follow in his father’s footsteps to become a scientist. Black, White, and Purple are among his best colors. His favorite animal is the Jaguar. 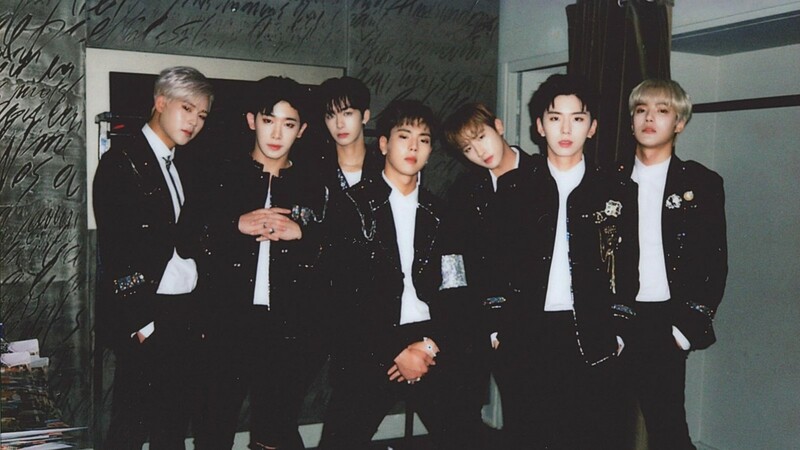 • The group’s name Monsta X simply means “monsters conquering the K-pop scene”. The word Monsta was inspired by the French word “Mon” meaning “My” and the “sta” is short for Star. So literally the group name means My Stars conquering the K-pop scene. The origin of the “X” is unknown. • After releasing two EPs, Monsta X won the Next Generation Asian Artist Award at the 2015 Mnet Asian Music Awards. • Their first ever concert, MONSTA X The First Live, sold out just within 5 minutes. • They are the first K-Pop band to perform in Los Angeles.